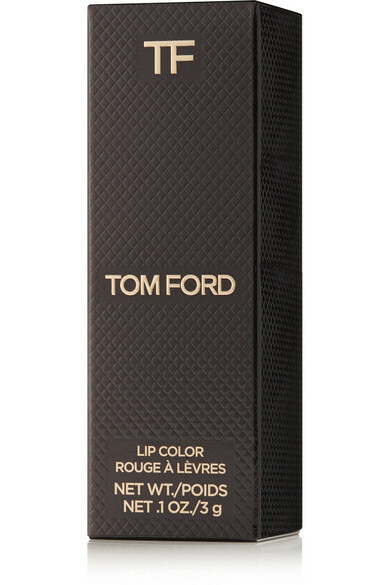 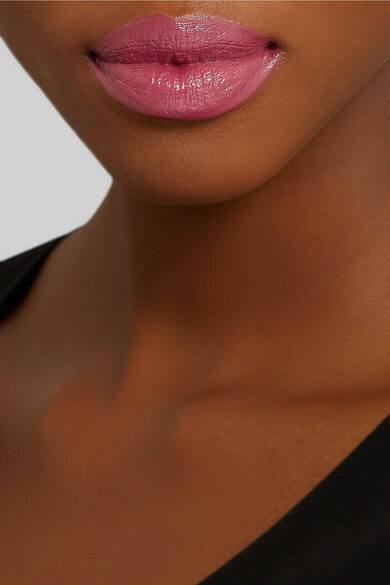 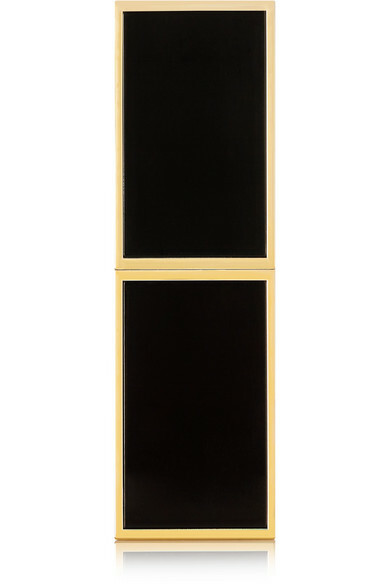 TOM FORD BEAUTY's lipstick in 'Pretty Persuasive' is a classic bright-pink shade that complements all skin tones. 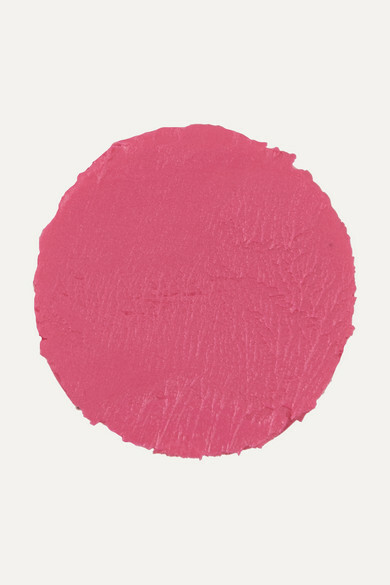 Creamy and nourishing, this buttery formula hydrates lips while imparting opaque coverage and a soft, luminous sheen. 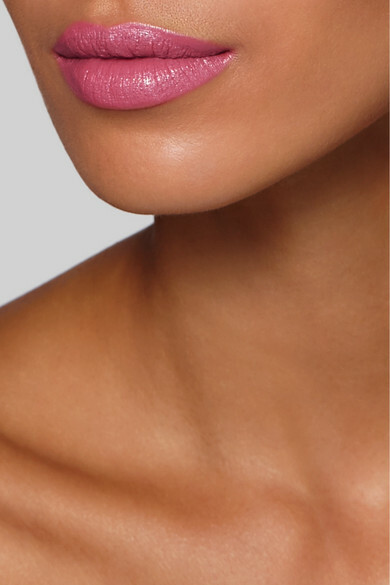 Try teaming it with a smoky eye for evening.